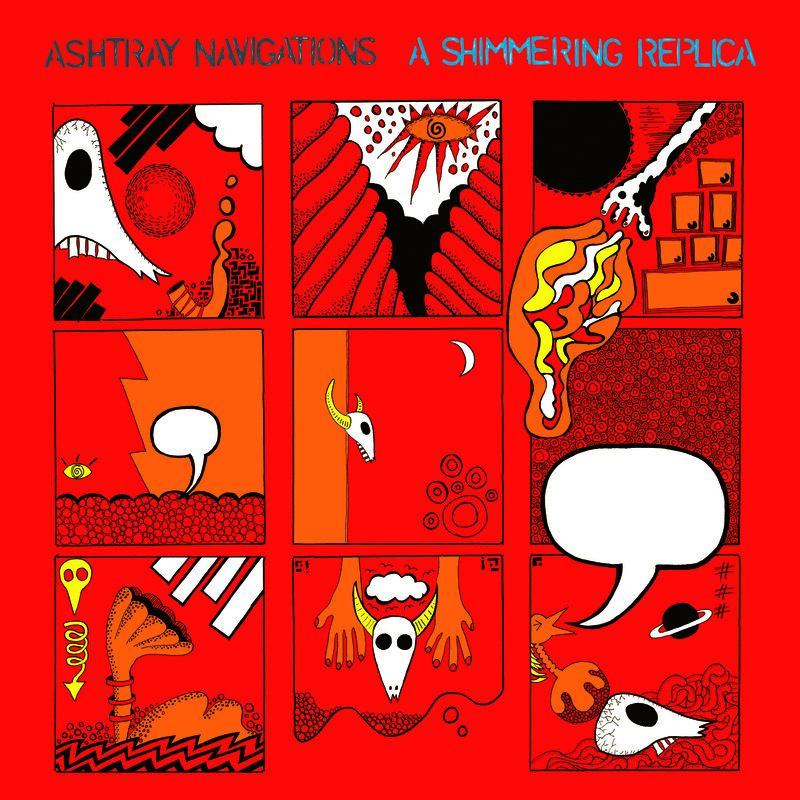 Several people have asked over the years for a complete ashtray navigations discography but I never kept one, unfortunately. A lot of the early cassette releases went out in a tiny number of copies (single figures) and I’m not sure I even have some of them still. Some more reissues of nuggets from the early tape years due soon. We are also collecting some of the original artwork from various releases in the Look section, so you can view it in high quality.